Police have released CCTV footage of a vehicle they believe was allegedly involved in two break and enters in the Hill Top and Wilton areas. 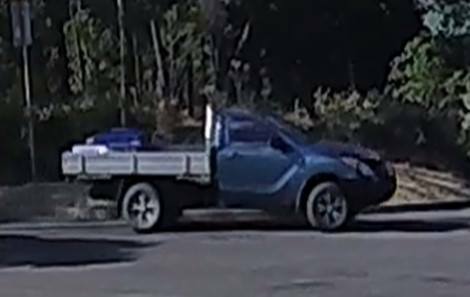 Both incidents took place last Tuesday April 9, and Officers are wanting to speak with the owner of the blue Mazda BT50 ute. Anyone with information is being asked to contact Senior Constable Wilson at Southern Highlands Police Station on 48697899 or Crime Stoppers on 1800 333 000.